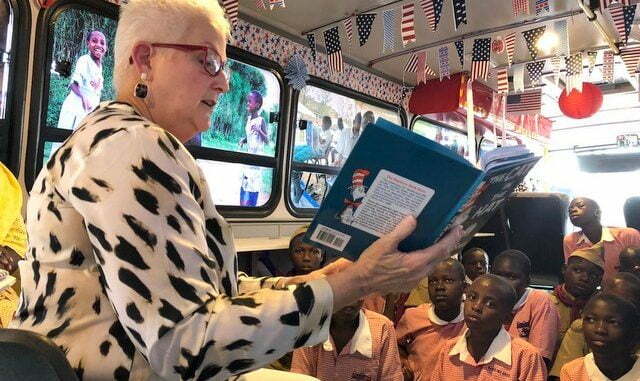 The United States government has launched the U.S Mission’s first mobile library project known as the Nile Explorer Bus. The Bus is equipped with Wi-Fi and internet, different types of books to help learners get access to books and improve literacy. 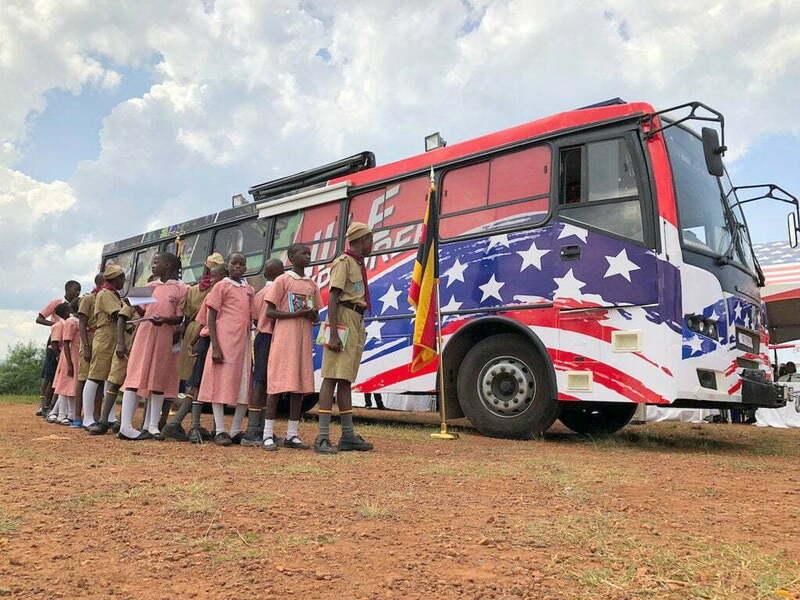 Dubbed, a classroom on wheels, the Nile Explorer Bus will travel to different districts in Uganda promoting education and learning activities that build critical thinking and problem-solving skills. 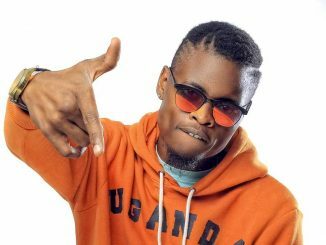 It was launched at Kisowera Primary School in Mukono District. U.S. Ambassador to Uganda Deborah Malac said that the investment in human capital is critical in developing a country like Uganda. She said that The Nile Explorer Bus is a multifunctional platform to promote open dialogue and build bridges of understanding. 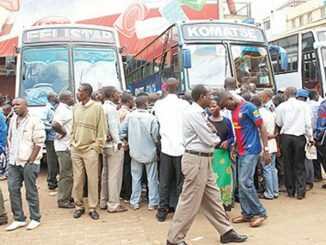 Susan Aketcho, the commissioner in charge of Education standards in the Ministry of Education welcomed the innovation and said that this will make Uganda’s education more practical since the aim of the Nile Explorer Bus is to help get hands-on training. She also requested teachers and headmasters to incorporate this teaching to be part of the teaching in schools since it is more practical. Barbara Birungi Mutabazi the Executive Director of local-tech incubator HIVE Colab narrated how this Nile explorer bus is going to be working in the previous regions. She said that they are targeting government schools and underserved schools where that cannot access modern education that requires the use of technology. 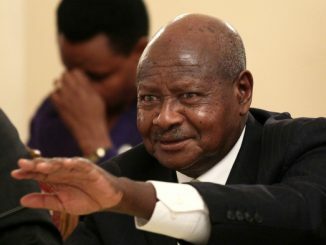 She said that the Nile Explorer Bus will spend a week in every school to educate pupils and teachers a new type of education and skills to help the children learn more practical skills.